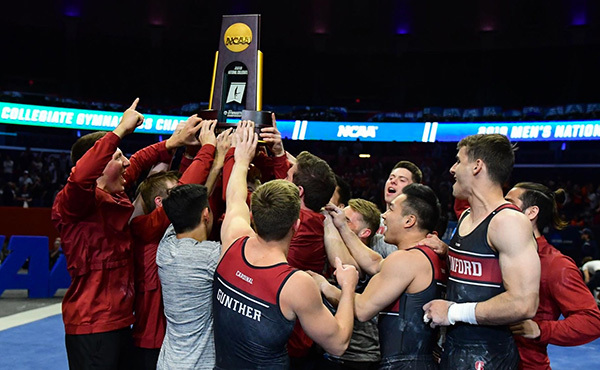 INDIANAPOLIS, Jan. 4, 2018 – The ninth-annual Nastia Liukin Cup Series kicks off this weekend with two invitationals, the Alamo Classic and the Atlanta Crown invitational. The invitational meets in the series determine the gymnasts who will compete in the Nastia Liukin Cup at the Sears Centre Arena in Hoffman Estates, Ill., on March 2, 2018. 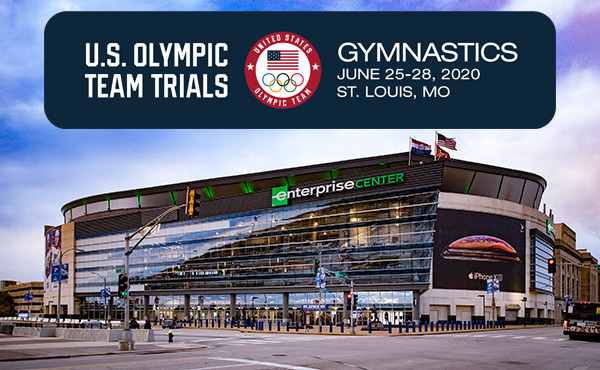 The Sears Centre Arena will host both the Nastia Liukin Cup and, on the following day, the AT&T American Cup, the USA’s most prestigious international invitational and part of the International Gymnastics Federation’s all-around World Cup series. 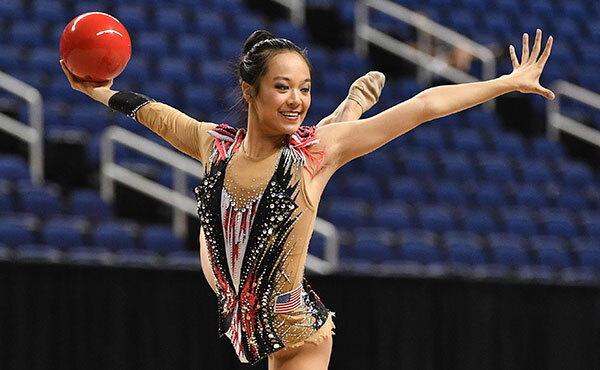 2017 World all-around champion Morgan Hurd of Middletown, Del./First State Gymnastics, and 2017 AT&T American Cup champion and World bronze-medalist Yul Moldauer of Arvada, Colo./University of Oklahoma, will represent the United States at the 2018 AT&T American Cup. The international field will be announced in the near future, along with a second U.S. male and female athlete. 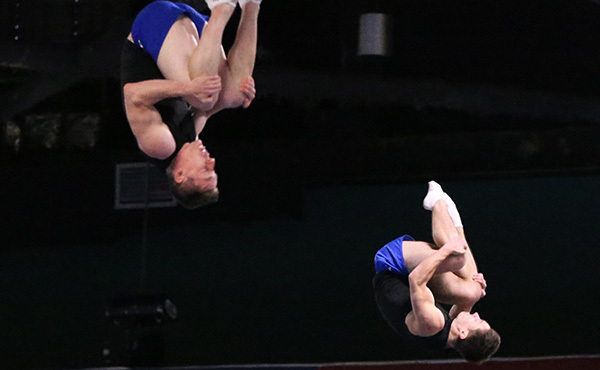 The Elite Team Cup, a team event with many of the USA’s top junior men, wraps up the weekend’s events on Saturday evening. 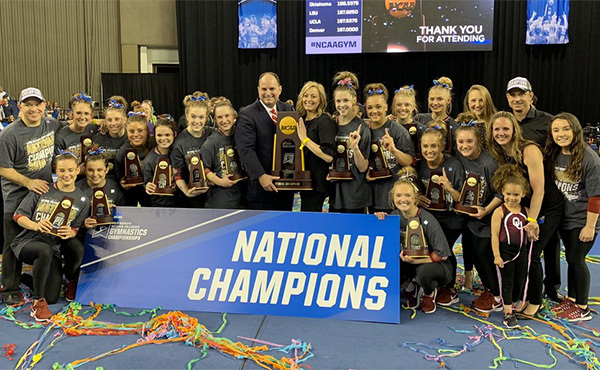 The 36 participants in the Nastia Liukin Cup are selected through the Nastia Liukin Cup Series, which features 18 of the country’s top gymnastics invitationals held throughout the United States. 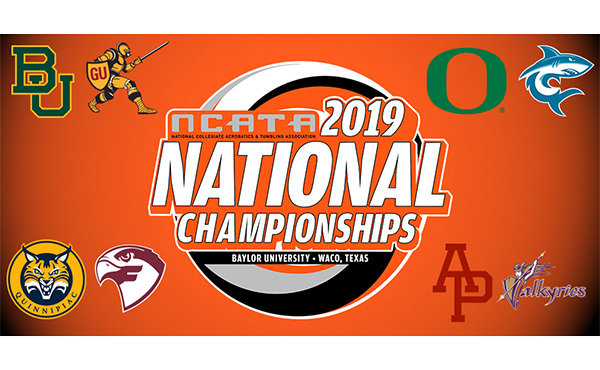 A total of 18 junior and 18 senior gymnasts will advance to the Nastia Liukin Cup with one junior and one senior gymnast qualifying at each invitational. 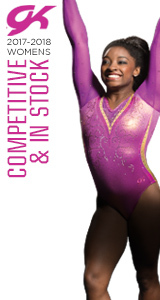 Senior athletes must be 16 years of age or older, and junior athletes must be 15 or younger. The age determination date is Dec. 31, 2018. 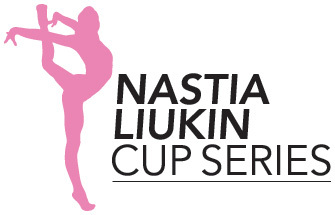 The last Nastia Liukin Cup qualifiers will be determined at two invitationals held just two weeks before the Nastia Liukin Cup. The invitationals participating in the Cup Series are listed below.